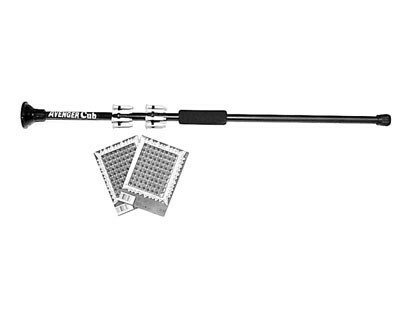 The Cap Cub Blowgun comes with "pop" cap darts that won't stick in anything but pop when they hit. Very Popular! These blowguns are great for concerned parents that do not want their kids to have sharp needle darts.